Take advantage of our active and rapidly growing reader base! 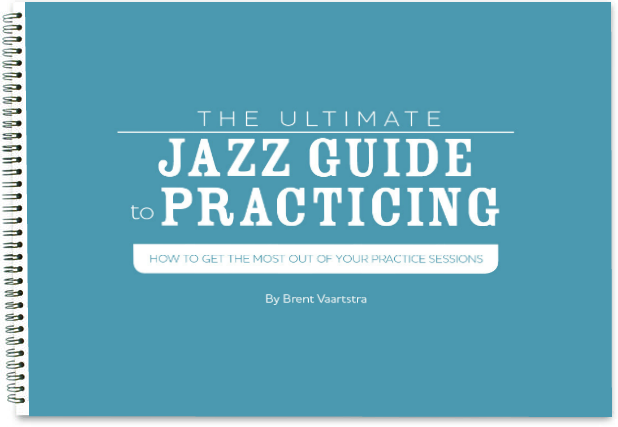 Learn Jazz Standards is a widely-read online jazz blog and resource for musicians around the world, yielding over 180,000 page views and over 60,000 users each month. If you’re interested in promoting your jazz-related product or service to a committed and growing community, then LJS is the perfect choice for you! Please contact us to learn more about our advertising opportunities.